Ascend 1,095 meters (3,592 feet) over the weekend of July 15th and 16th. In a perfect world, we’d all be celebrating the fastest women in the world at La Course by Le Tour de France, sipping champagne and munching down baguettes. 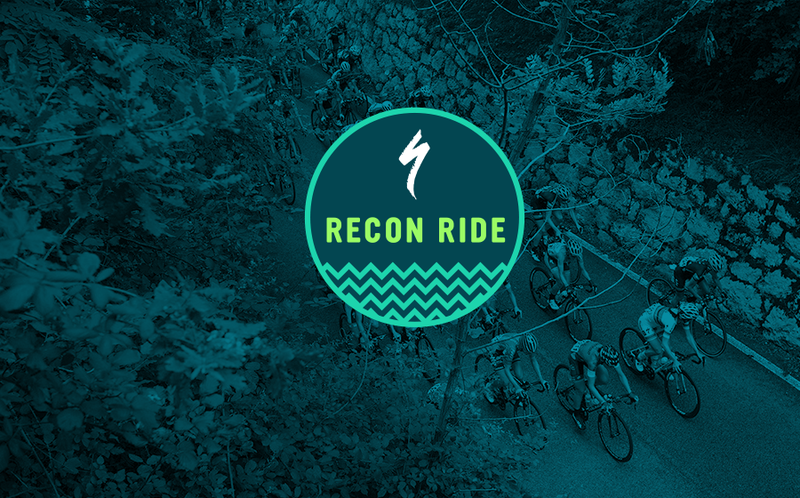 But for those of us that can’t, we've created the next best thing—the Specialized Recon Ride La Course Edition. On the weekend of July 15th and 16th, we're inviting you to head out on your favorite local route(s). All we ask is that you have some fun, enjoy the fresh air, and achieve the same 1,095 meters (3592.5 feet) of elevation gain that the La Course women will be completing up Col d'Izoard—whether it’s in one ride or many. 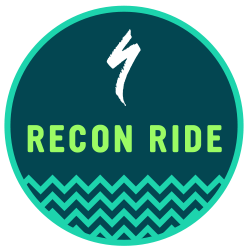 For more details about Specialized Women’s Ambassador Recon Rides near you, click here.